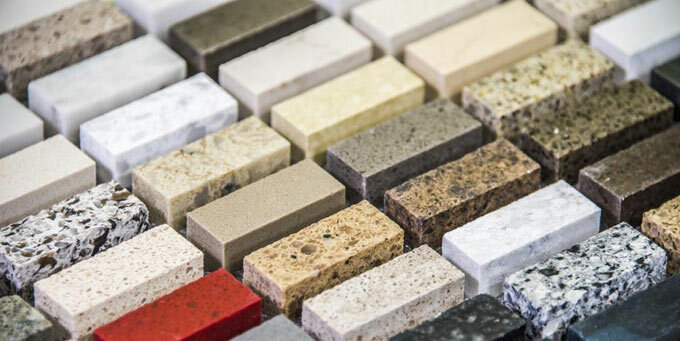 It is distributed to the kitchen worktop sector in a wide colour gamut, which means that certain kitchen worktops will work for one environment, while others will work in others. It can also have decorative designs or more classical and sparse features. 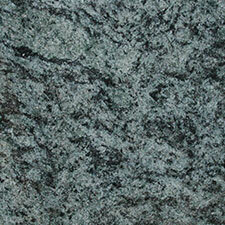 The granite countertop can bring elegance and beauty to the kitchen, bringing about a striking finish. 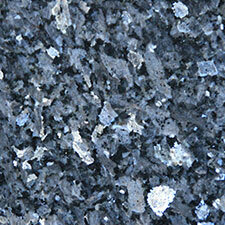 Kitchen worktops can come in a variety of stones, colours and styles. You might like the look of a polished or shiny kitchen worktop. 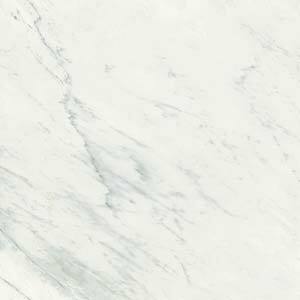 Honed worktops have a kind of satin or matt effect. There are also variations on both of these themes, such as flamed or brushed stone, where the surface is not smooth but it isn’t quite a matt finish either. A great way to raise the value of your home is to add a stone kitchen worktop for your new or refurbished kitchen: You will find customized kitchen worktops that are relatively easy and ready to install – but they really ought to be installed by professionals, unlike some other kinds of self assembly worktops. You ought to facilitate the installers as much as is humanly possible too, making sure kids and pets are out of the way, and the entries and exits in the kitchen are accessible. 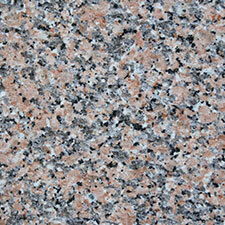 Stone kitchen worktops are heavy, and the installers should have as little trouble as possible getting into the home. 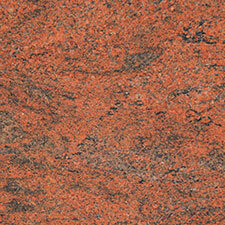 Whatever kind of worktop you are looking for your kitchen, you’ll find it. 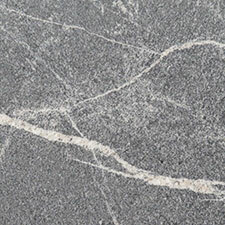 Stone kitchen worktops are waterproof compared to other kinds of natural material, with good abrasion resistance and they can be easily maintained. They are also treatable with sealants, which help to protect them from ultra violet sun damage and from acidic liquids. 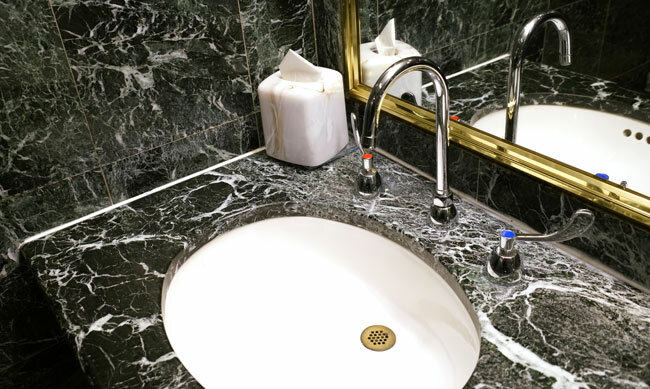 Although they are usually seen in the kitchen or sometimes the bathroom, they are adaptable to any room in the house, retaining a decorative appearance. 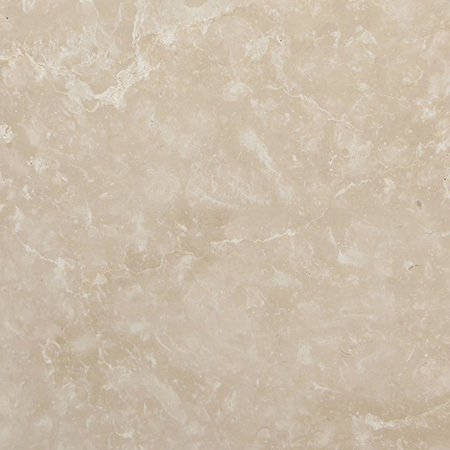 Marble shows both charm and tradition. It has a polished look that cannot be rivalled in terms of style. 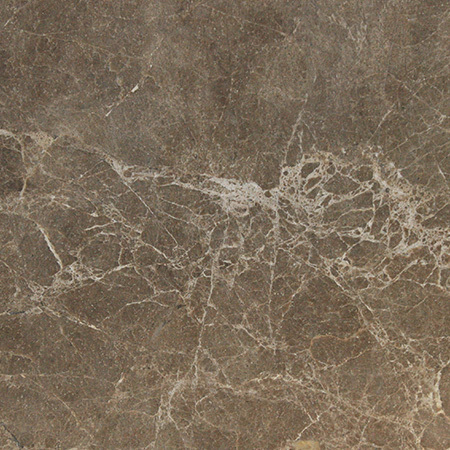 As a natural feature, it has been used by stonemasons and builders for millennia in architecture and design. It therefore suggests a permanence that other surfaces don’t. 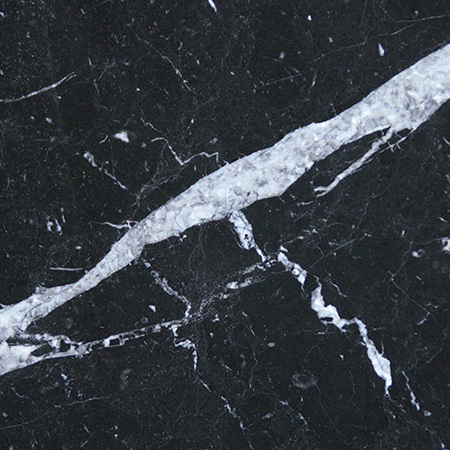 Marble stone comprises natural rocks from the crystallisation of calcareous sediments over millions of years. 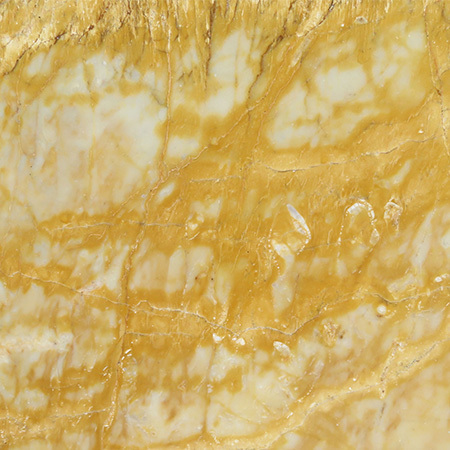 The natural pigments (for example, the metal oxides) offer a variety of colours and unlimited kinds of veining running through the marble stone. Prized since antiquity, the marbles can come from all the regions of the world, and kitchen worktops harmonise with any interior.